We facilitate superior quality range of Acupressure Sleep Aid Band which is widely used to treat insomnia. They help the body to enter a very relaxed state and are natural treatments. They carry no side effect and are used on large market scale. Our products are highly reliable, advanced, scientifically proven and provided at optimum market price range. Insomnia, contrary to common perception, is not defined by the length of time it takes to fall asleep, nor the number of hours that follow. Insomnia is a complaint of inadequate or interrupted sleep that leaves the sufferer feeling unrefreshed. Asa result, many complain of daytime fatigue, lack of energy, difficulty concentrating and irritability. If transient (short term), or intermittent (on and off), the cause of insomnia may be due to stress or anxiousness. Sadly, insomnia in itself causes more nervousness, thus creating a cycle of suffering. By using the H7 acupoint, (As Shown in Fig-1) the sleep-Well band can diminish the "stressed" feeling and allow the body to enter a more relaxed state. 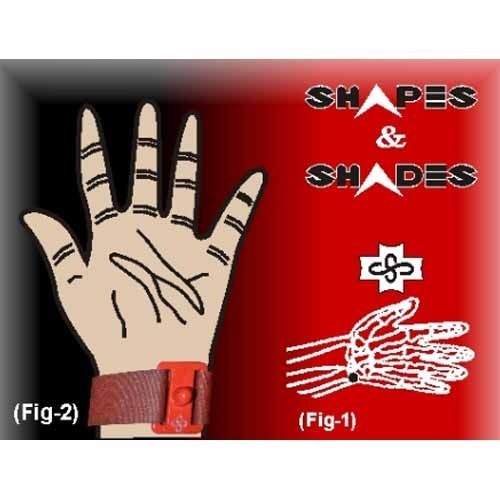 The H7 acupoint is always located on the inside of the wrist , in line with the little finger, on or near the wrist crease in the small hollow just below the palm of the hand. Unlike many therapeutic drugs, acupressure has no side effects and is completely natural.